Need information? Simply call us. For all information, dial +41 21 964 22 21. We are entirely at your disposal and are happy to respond to your queries. 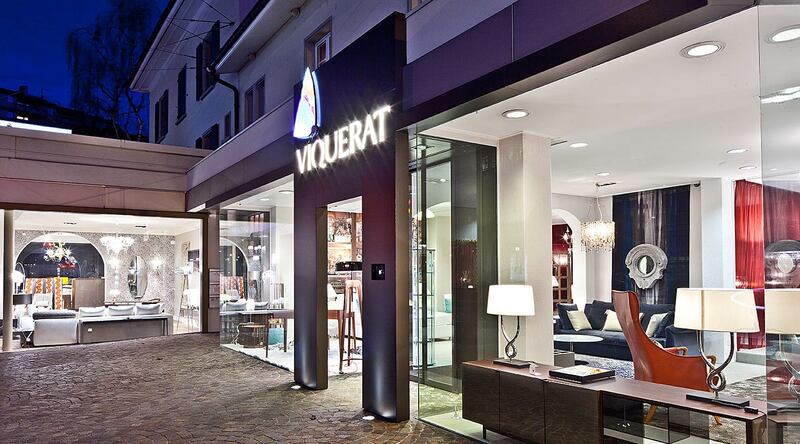 Operating in Switzerland and abroad, we are willing to travel to where you are or to welcome you to our showroom. Our showroom is located in Clarens-Montreux. Monday to Friday from 9 am to 12 pm and from 2 pm to 6 pm. Saturday from 10 am to 4 pm or by appointment.